David C. Porteous in Memphis TN • Evans | Petree, P.C. David Porteous’ primary areas of practice are commercial real estate and mergers and acquisitions. He also practices in the areas of commercial lending, general corporate law, residential real estate, construction contracts, and tax-deferred exchanges. In the area of commercial real estate, he has represented both buyers and sellers of apartment complexes, office buildings, and hotels, and has represented both landlords and tenants in connection with commercial leases. He was editor-in-chief of the University of Memphis Law Review, an Assistant United States Attorney for the Western District of Tennessee, and general counsel to the Tennessee Board of Regents. 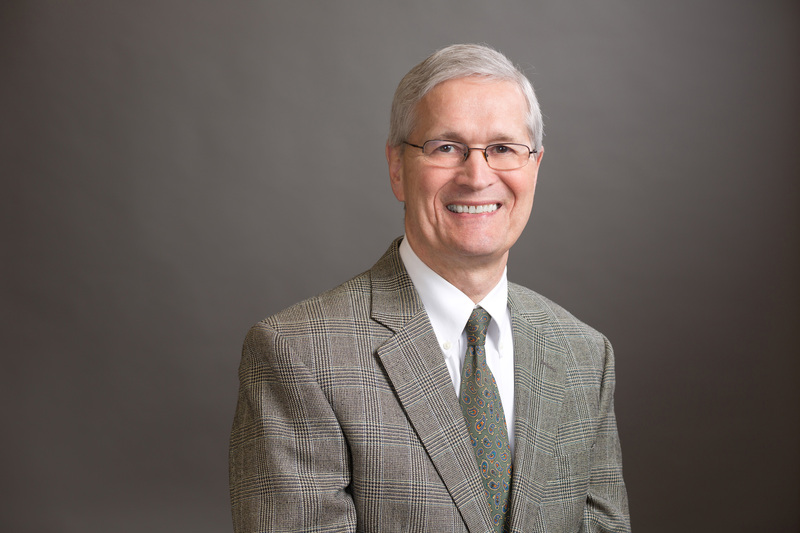 He is a member of the Tennessee and Memphis Bar Associations and was recently selected by his peers for inclusion in The Best Lawyers in America 2019 in the fields of Real Estate Law and Corporate Law for the seventh year. He is AV-rated by Martindale-Hubbell.